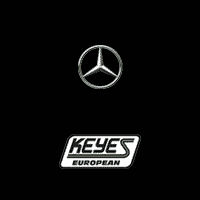 Take advantage of our battery special today at Keyes European! Must present offer when your service order is written for offer to apply. Valid at Keyes European. Cannot be combined with any other offer or applied to past services. Does not include applicable taxes, shop supplies, and hazardous waste fees. Limit one original offer per person. Other restrictions may apply. Void where prohibited. See Dealer for details.